As the global population continues to expand the need for cities and communities that will enable economic stability while being conscious of the environmental and social impact will be vital for coming generations. Africa is expected to have the youngest and largest workforce for by 2030, with 1.1 billion youthful spirits looking for employment and communities to call home. 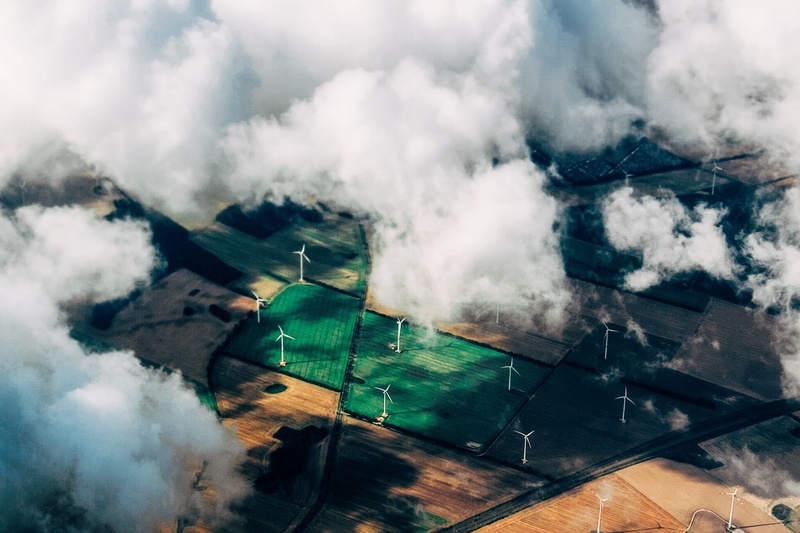 There are now more incentives and interest in cultivating economic dwellings that are not only finically viable but sustainable, eco-friendly and of course connected. Urban planning expert from the University of Cape Town, Vanessa Watson in her paper on the Private sector and new city noted that the best prime estate in the coming years will be in West Africa, while Sub Saharan Africa will have a boom of cities as the demand for urbanisation continues to rise. 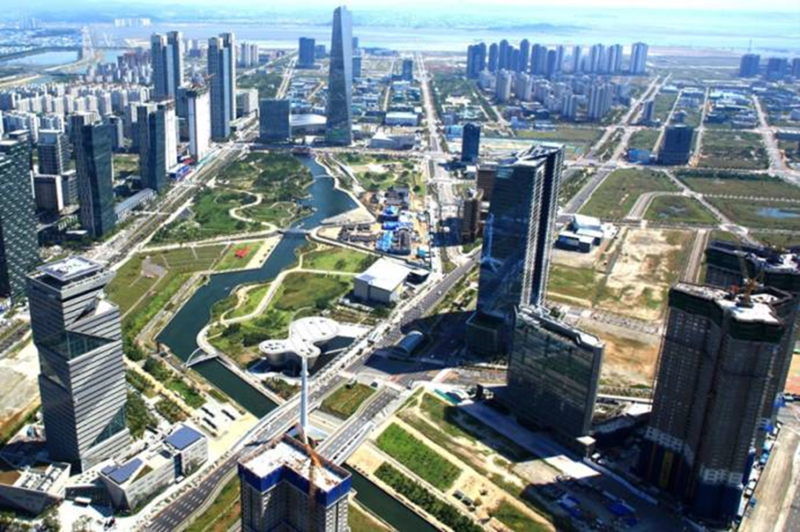 The emergence of smart green cities, sees international companies ploughing interest in developing private cities in Zambia, Kenya, Nigeria, Ghana and DRC. The South China Morning Post reported that the Central government and state owned banks plan to invest $1 trillion in infrastructure projects in Africa till 2025. The African Economic Outlook 2016 report estimates that there will be 760 million urban residents by 2030 which will further increase to 1.2 billion in 2050. Investors and governments are creating a supply of green, sustainable residency and dwellings for the 1.1 billion middles class estimated to thrive and live in cities by 2060. Projects and initiatives are already underway in various countries. Also known as Africa’s first eco – friendly smart city, the concept of the city was locally designed and aims to tackle the aspects of sustainable, environmental and social development. This is achieved with the design approach that tackles challenges of air quality, sewage, transportation and job creation. Designed by Zenata Development Company, designers have ensured that 30% of the space is dedicated to green space. Other design aspects include wind direction that has been moulded to allow for natural cooling from the Atlantic Ocean. There is also mixed sewage collection system which redirects rainwater towards retention ponds. 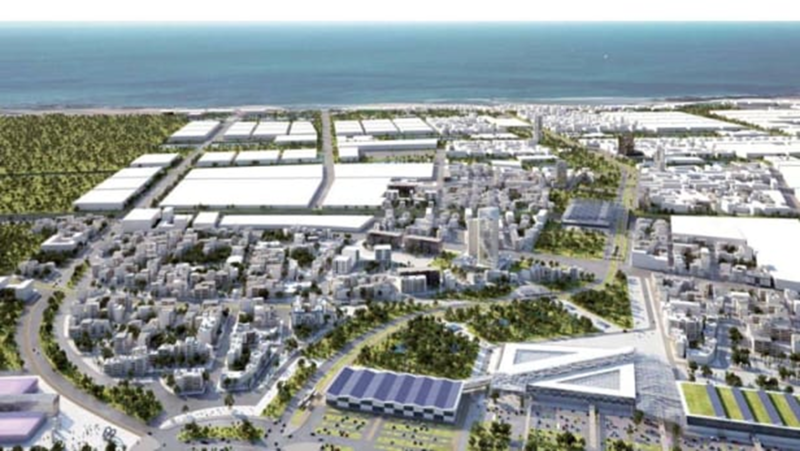 The development company hopes to attract 15 -18 million daily visitors, 300 000 residents through an economic model which includes a healthcare and biomedical centre, international university campus and Morocco’s largest shopping centre. This is expected to create 100 000 jobs, even though this is a 30/ 40 year project thus far the development in the first phase has seen the opening of the international furniture store IKEA. Situated in Lekki Phase Nigeria, the IIBC is one of the many smart cities aspired to be built in Nigeria. The collaboration between HRM, Oba Saneed Ademola Elegushi and Channeldrill Recourses Ltd, sees the joint developers plan on building the first self-sustaining eco-friendly smart business city in Africa. The city will promote the non-motorist form of travel with bicycle and walking ways. The treatment of water will be handled with waterways, lakes ways, water treatment plants and underground drainage. Each house will have gas fired electricity and stoves, fibre optics, cloud enabled communication network. The city will have the first smart shopping mall in Africa and cloud enabled 24 hour spy- eyed security which will be connected to a central security private data centre. As a token of appreciation to the everyday man in the country that falls out of the income bracket to afford to live in the emerging city, the Elegushi Royal family and Imperial city have set a raffle that will see one lucky citizen winning a plot on what is stated to be the most expensive plot within Africa. The project is set for completion in 2021. 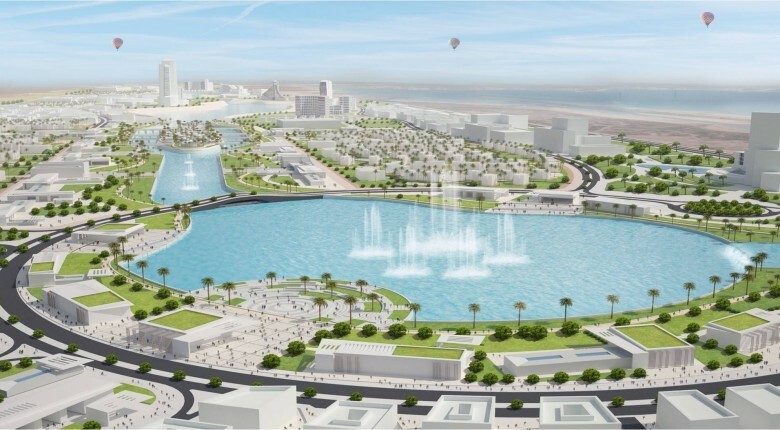 Described as the key to Egypt, the New Alamein city is a multibillion dollar eco conscious city set to play a vital role in boosting the country’s economy. Minster Ibrahim Mahlab stated that the city ‘falls under the fourth generation’ thus the infrastructure will be eco oriented. The city will consist of an industrial zone, educational zone, medical centre, universities, renewable energy station and tourist centre. The construction of New Alamein forms part of the Northwest Coast development project formulated by the government to generate economic growth and improve social and living conditions. The project could provide an estimated 11 million jobs by its completion in 2052.